Our aim with our new blog is to give you all the information you need if you want to have a new garage door installed, or if your existing door needs to be repaired or maintained. To keep your door in good working condition, you'll want to inspect it on a regular basis and perform a few simple tests. 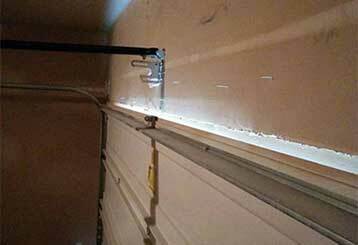 This will keep everything in order and make your garage a safer place. 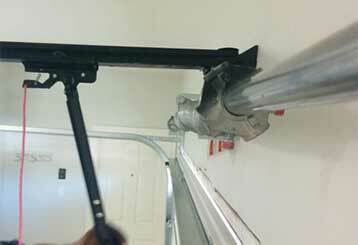 There are a lot of problems that can occur with your garage door springs, and these - can keep you from being able to enter or exit your garage.